Singapore Stock Exchange (SGX) will soon launch trading in Indian stock futures on its platform. 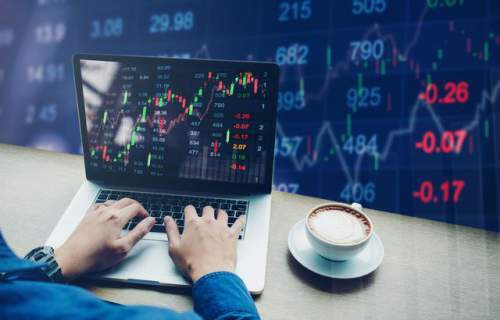 The Singapore exchange currently offers trading in Nifty Index Futures, Bank Index and IT Index Futures contracts, which are very popular among overseas investors. Operational hours: The Indian derivatives markets operate in tandem with the cash markets. But, investors can trade SGX futures round-the-clock. This is an advantage for the investors, especially in the western hemisphere, who find it difficult to trade according to Indian trading hours. Cost-effective: SGX doesn’t impose securities transaction tax (STT) and stamp duty, which are levied by India. SGX is already a key destination for Indian futures among overseas investors. SGX accounts for half of the volumes in the SGX Nifty Futures. Investors can also trade from the SGX without having a broker or terminal in the exchange.